The cell cycle in plants consists of an ordered set of events, including DNA replication and mitosis, that culminates in cell division. As cell division is a fundamental part of a plant’s existence and the basis for tissue repair, development and growth, a full understanding of all aspects of this process is of pivotal importance. 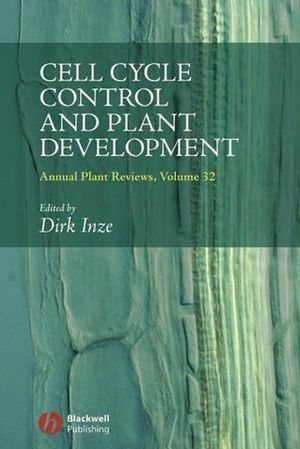 The editor of this important book, Professor Dirk Inzé, well known and respected internationally, has brought together an impressive team of contributing authors, providing an excellent new volume in Blackwell Publishing’s Annual Plant Reviews Series. 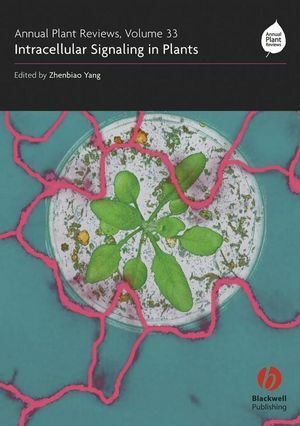 The book is an essential purchase for research teams working in the areas of plant sciences and molecular, cell and developmental biology. 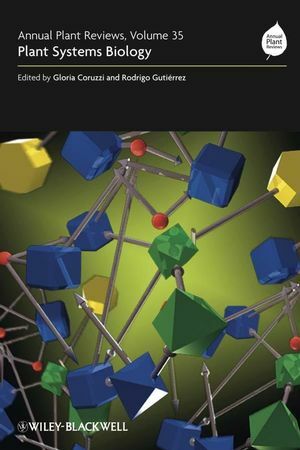 All libraries in universities and research establishments where biological sciences are studied and taught should have copies of this essential and timely volume. 1. The growing family of plant cyclin-dependent kinases with multiple functions in cellular and developmental regulation. 4. The UPS: an engine that drives the cell cycle. 7. Function of the retinoblastoma-related protein in plants. 8. Auxin fuels the cell cycle engine during lateral root initiation. 9. Cell cycle control during leaf development. 10. Physiological relevance and molecular control of the endocycle in plants. 11. 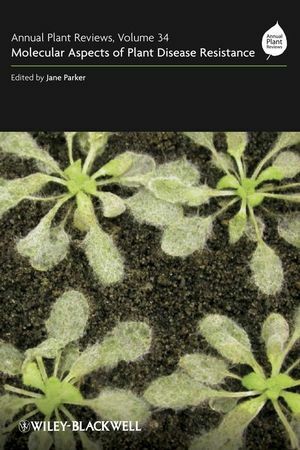 Insights into the endocycle from trichome development. 12. Cell cycle control and fruit development. 13. Cell cycle and endosperm development. 14. Hormonal regulation of cell cycle progression and its role in development.